With its skyline view, beach, volleyball court, and nice walking path, Lake Calhoun is one of the most popular destinations for fun in the Twin Cities. But did you know the lake in Uptown has animals, too? That’s right, it’s a veritable explosion of fauna, and in this indispensable guide, I will tell you everything you need to know about Lake Calhoun’s wildlife. Scientists estimate that there are at least dozens of species of birds, and they all agree that the duck is one of them. Lake Calhoun’s most common variety of duck is the Mallard, a saucy dabbler whose males have attractive, glossy green heads. 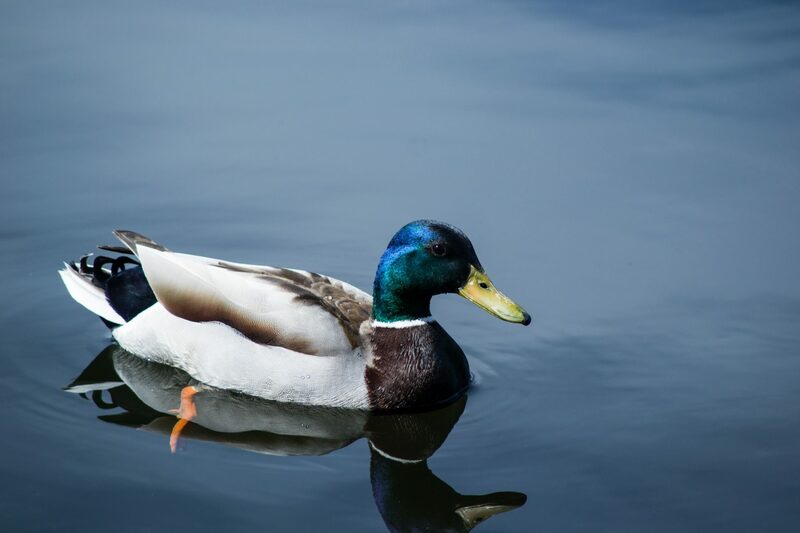 Mallards are the ancestors of the domestic duck, whose natural habitat is in Disney cartoons and hanging upside down in the windows of some butcher shops. There is an old wives’ tale that a duck’s quack doesn’t echo. Scientists have proven this claim false, however, because it’s fun and they hate that kind of thing. 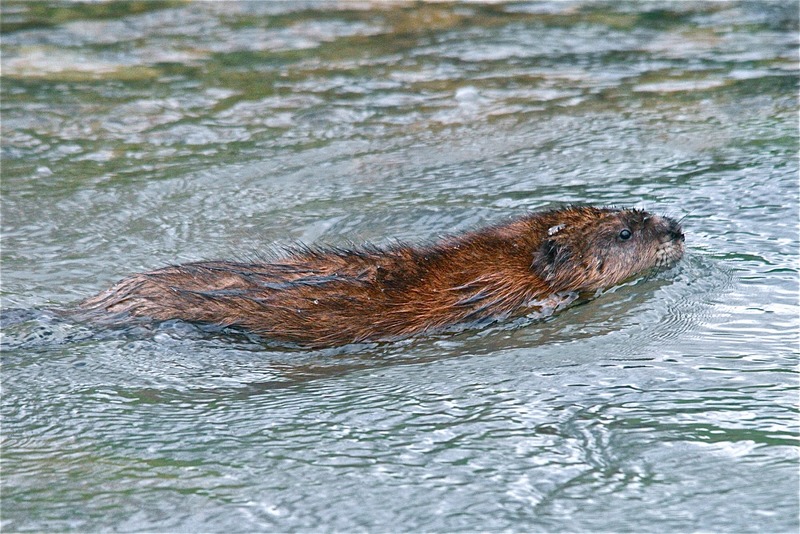 If you love beavers and rats and wish there were some combination of the two, then the muskrat is the perfect rodent for you. You can see the little guys swimming around the lake doing whatever it is they do — muskrat things, presumably. Female muskrats can have up to 24 babies a year, which means in only a few decades the entire planet will be buried under a blanket of writhing, crazed muskrats. This is the reason Stephen Hawking wants to colonize Mars. The Canada goose is proof that even Canadians can be rude. Bossy and unpleasant, these massive birds are happy to attack at the slightest provocation, which includes eye contact and being in the same county as them. 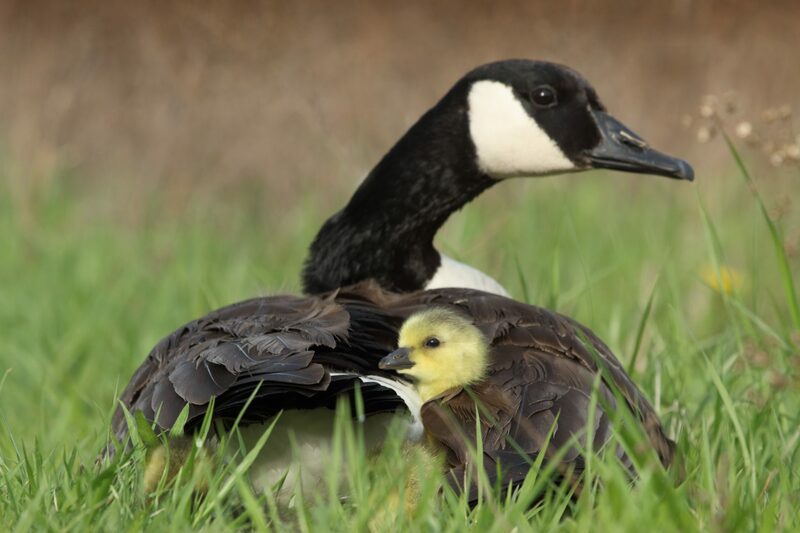 The Canada goose lives on a steady diet of grasses, insect larvae, Tim Hortons, poutine, and beer. They may often be seen flying in V formations on their way south to go annoy Floridians for the winter. The dog is a friendly, wolf-like animal that was originally domesticated for work but now mostly goofs off. When you see a dog, run up to it as fast as you can and immediately start petting it, they love that. 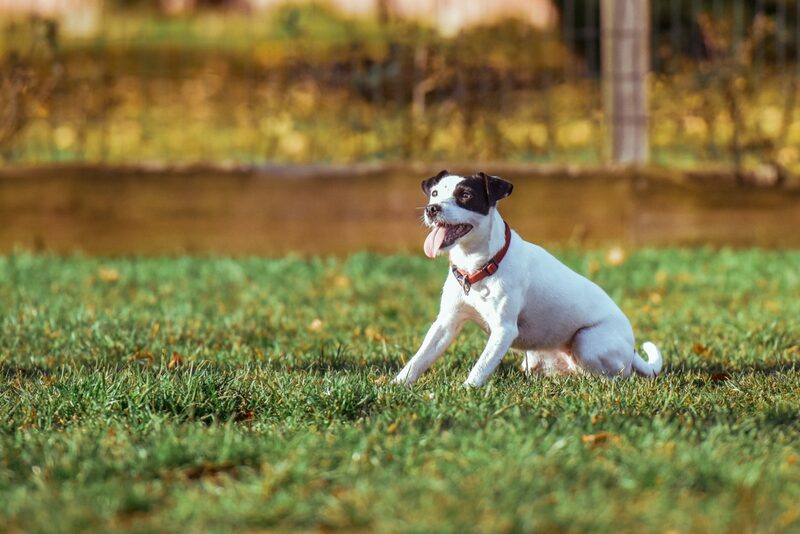 Some people get offended when you refer to their dog as a boy when it is, in fact, a girl, but dogs almost never get offended themselves because they don’t understand English and they bathe themselves using their own tongues. Their diet includes treats, scraps, dog food, and garbage. 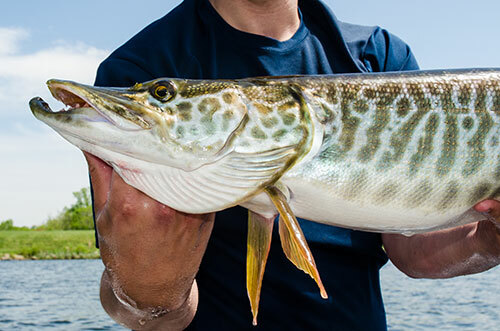 Lake Calhoun is home to many species of fish including the bluegill, largemouth bass, and northern pike. In 1991, the then-Minnesota state record tiger muskellunge weighing in at 33 and a half pounds was caught in Lake Calhoun. I did the math — that is the same weight as one cinder block, 11 human brains, or 7/50 of an Arnold Schwarzenegger in his prime. Fish can commonly be found underwater.